Today's customers expect exceptional service and a high degree of professionalism. Learn how to instill the qualities of a parking ambassador culture within your organization. Find out how to manage to a culture, inspire a team and reinforce behaviors that deliver on your organization’s customer service promise. Whether you are a leader, valet or parking ambassador—this session gives you insights on how to improve performance success. Find out how to instill a “higher purpose” culture to foster professionalism that result in client loyalty and parker satisfaction. 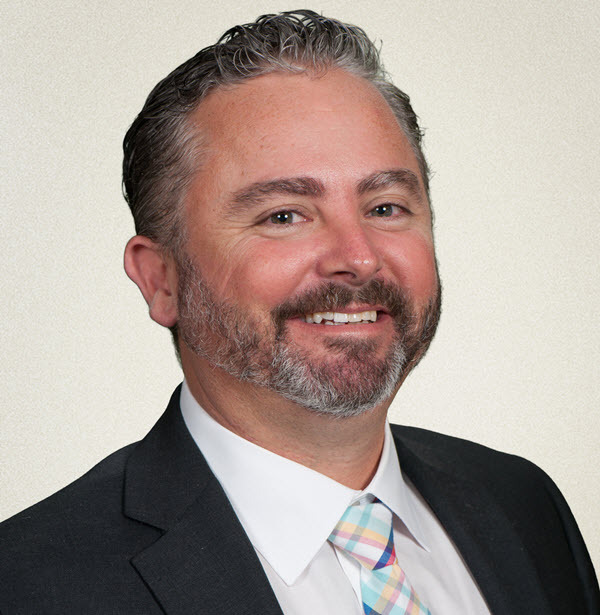 Brooks Ellis is the Regional Vice President of Operations in the Southeast for Towne Park where he also leads as chairperson for the Service Excellence committee. Brooks has been a leader in the hospitality and parking industry for over 18 years, operating some of the largest valet and self-parking facilities in the states. His role at Towne Park has included commercial, retail, hotel, hospital patient services, off-airport, shuttle, valet and self-parking services.